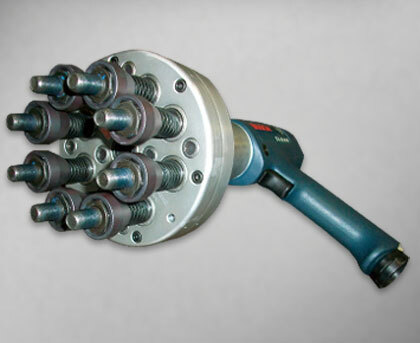 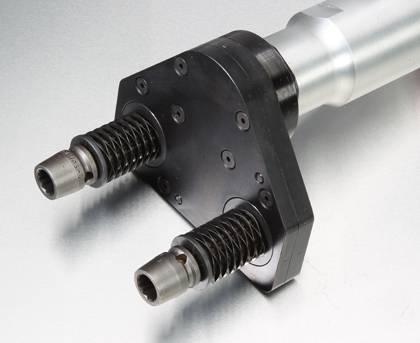 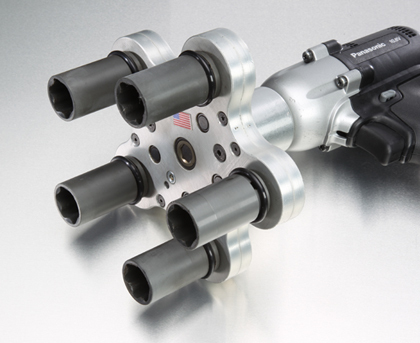 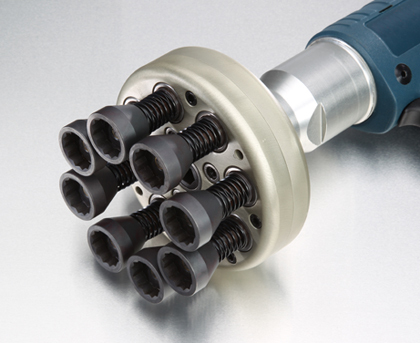 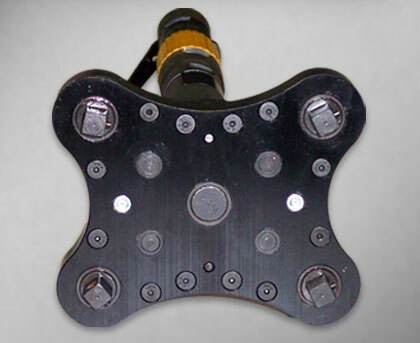 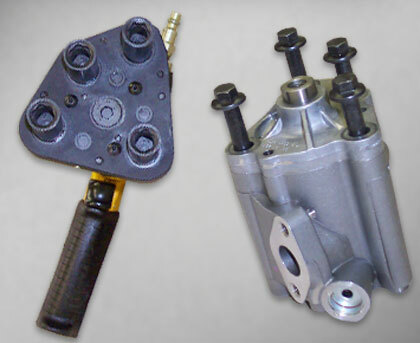 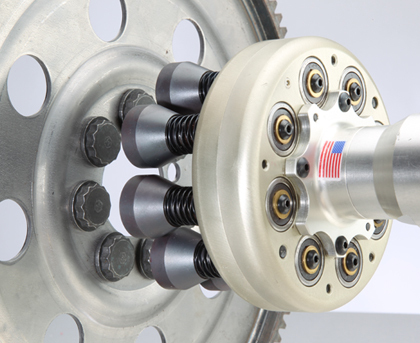 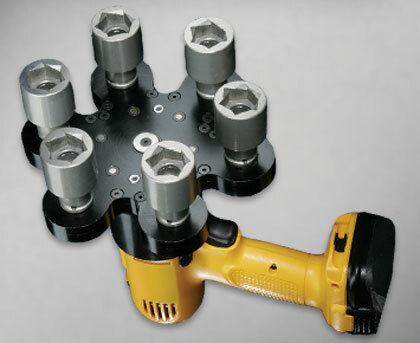 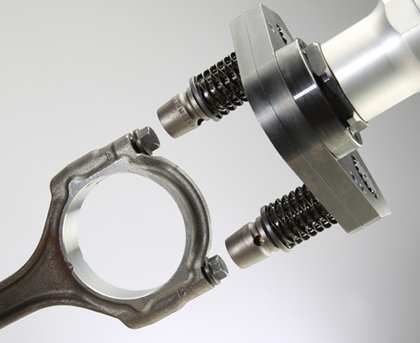 Multi-Spindle Attachments are designed to simultaneously start, or remove multiple fasteners. 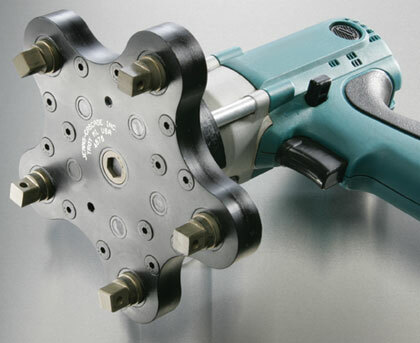 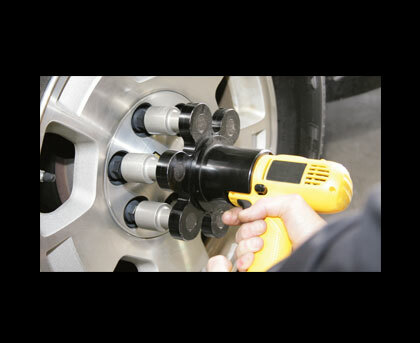 Driven by a single motor, all fasteners turn at the same RPM and stop once the first fastener is snug. 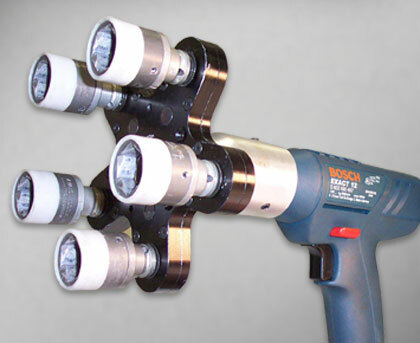 This attachment reduces assembly cycle time through elimination of multiple rundown steps.